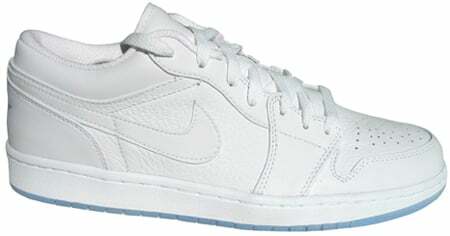 Two Air Jordan 1 (I) Retro Lows released on June 12th 2004, one of the pairs released is the Air Jordan 1 (I) Retro Low White / White – Metallic Silver. Although they look like pure Whites, if you look closely you can see the Metallic Silver accents. 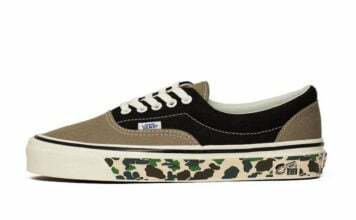 Another nice touch is the bluish transparent sole.